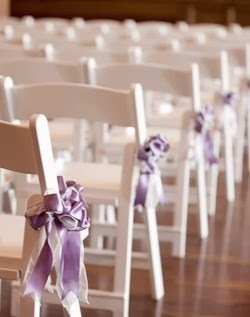 Ribbons are an inexpensive, essential accessory for every wedding. 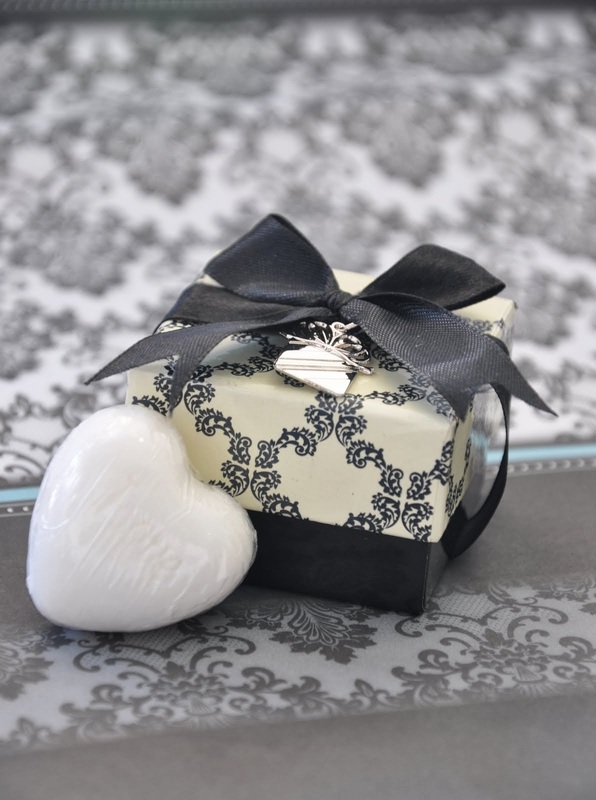 Not just for gifts, wedding ribbons are a perfect way to accent a variety of accessories and décor elements. Here are a few tips to create stylish touches to your wedding with ribbon. 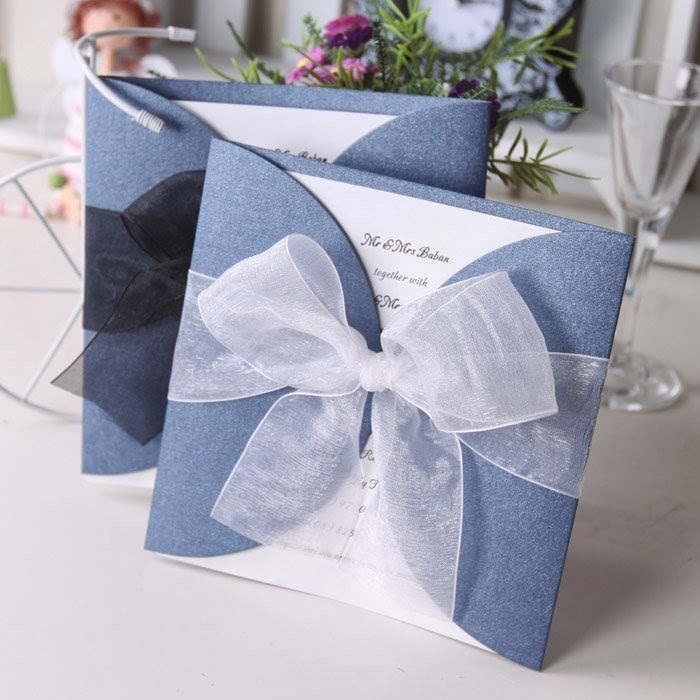 Invite your guests in style with handmade invitations, adorned with satin or chiffon ribbon. Wrap your invitation with a slender pair of ribbons in your wedding colors, or affix a small bow to the top of your invitation. 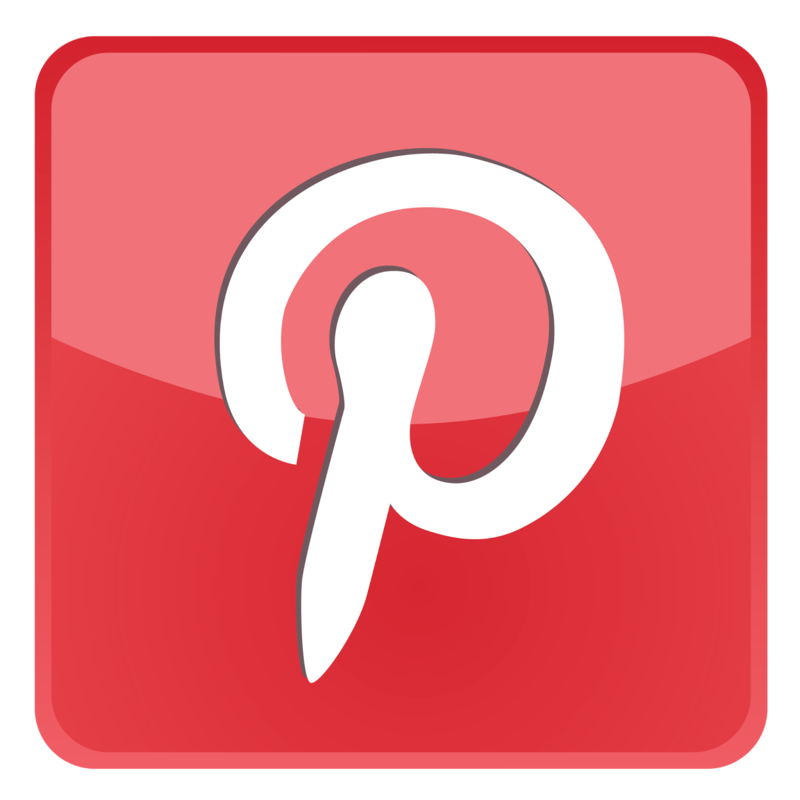 Create large bows to place on the ends of pews or aisles, or trail lengths of ribbon at the edges of flowers you use for this purpose. Use ribbon to decorate the ring bearer's pillow and flower girl's bouquet or basket of petals. Tie ribbons around your wedding programs that match your color theme. 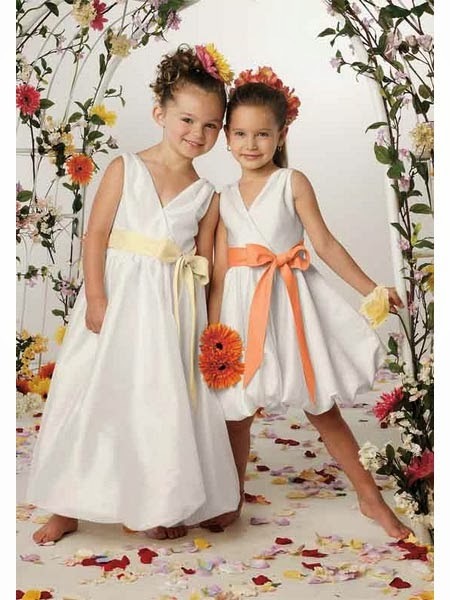 For your little bridesmaids and flower girls, select wide satin or chiffon ribbon to tie around their dresses as sashes. Have the sashes match the color of the adult bridesmaid dresses. Most little girl dresses are white or ivory, so the sash should be just the right touch. 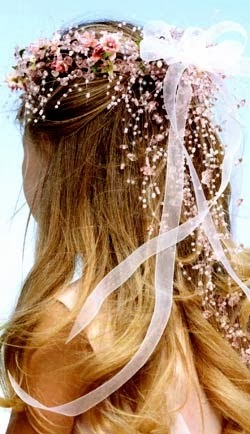 Hair ribbons are adorable for the little ladies in your bridal party. Use one ribbon tied into a bow on top of the head or ribbons to tie back hair or braids with a small flower to finish. 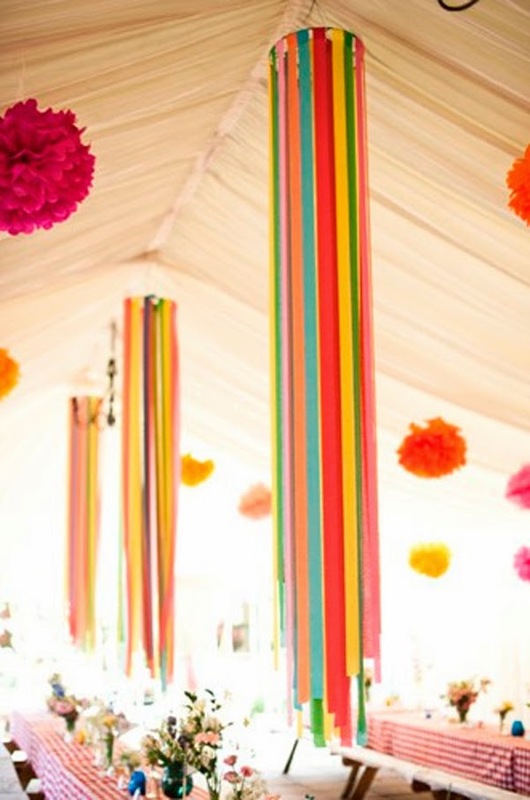 Your venue can practically be covered in ribbon if you so choose. For a grand statement, long lengths of ribbon can be affixed to a central point on the ceiling and draped artfully across it. Add tiny ribbons to your place cards for a nice effect. Choose an inexpensive, yet classic item to give to your guests, such as Jordan almonds, sweets or flower seeds. Make the presentation extra special by using narrow, satin or chiffon, personalized or plain ribbons to decorate each one and finish with a trim to match your invitations. Use ribbon to decorate your cake stand or table. 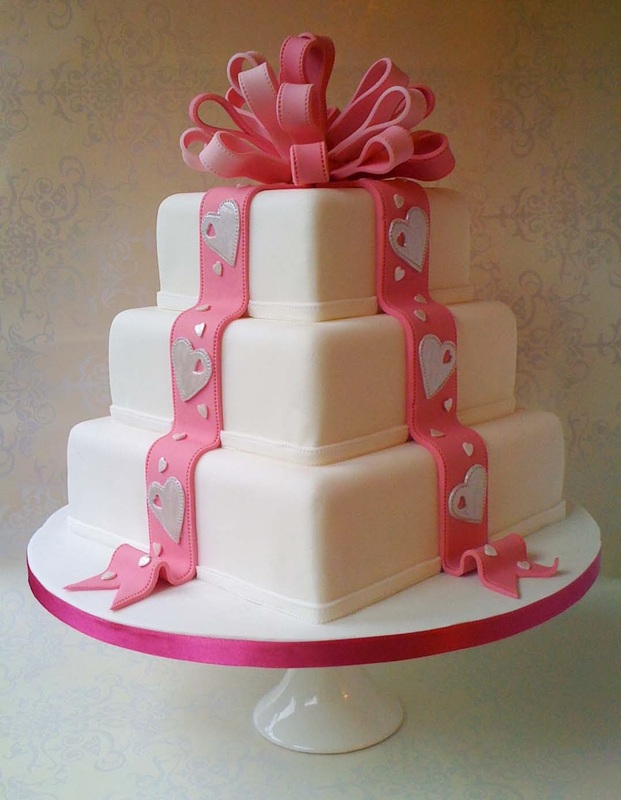 You can also have your wedding cake decorated with ribbon. 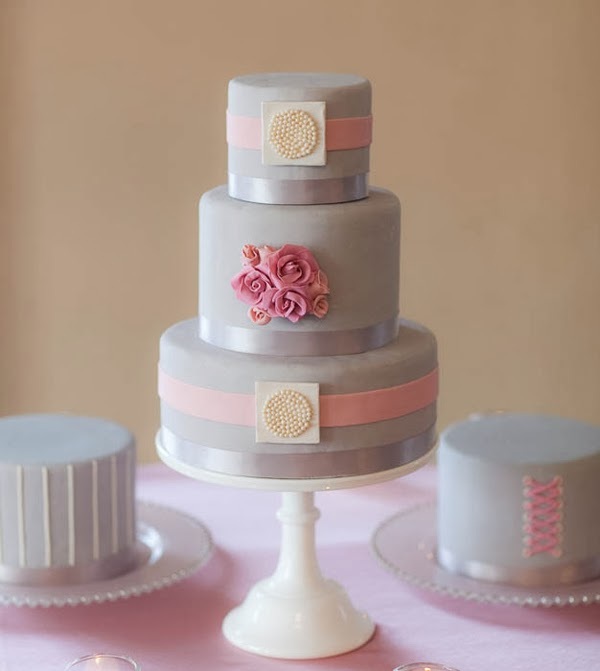 Let your baker know what you are wanting and your cake can be adorned with your wedding ribbon. Attach a "Just Married" ribbon to your hood and have ribbons trailing from your bumper. The perfect send-off for the bride and groom! For a spectacular welcome home from the honeymoon, tie a giant bow around the house of the happy couple for their return. It will be something they will always remember!